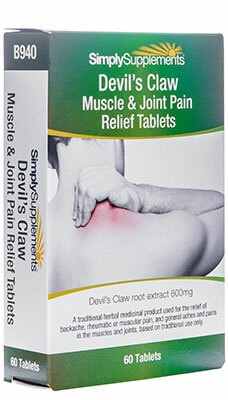 Free yourself from aches and pains with Devil's Claw Muscle & Joint Pain Relief tablets. 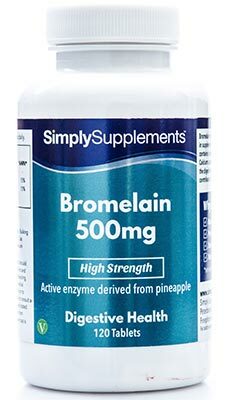 The Devil's Claw, botanically called Harpagophytum procumbens, is extracted from the spiny fruits that give the plant its name and is a traditional herbal medicinal product used for the relief of general aches and pains in the muscles and joints. 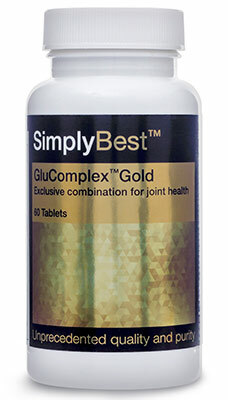 Traditionally, it has also been shown to treat backache and rheumatic or muscular pain. This is based on evidence from over thirty years of use. The herb is hard to grow in the wild and is at risk of becoming endangered if farmed from wild unsustainable crop. Nowadays, Devil's Claw is commercially and sustainably grown around the world to consistent levels of purity and strength. 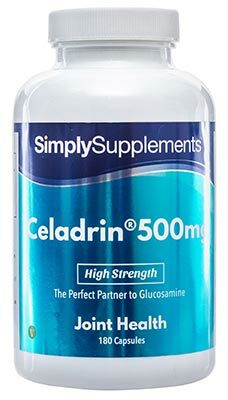 Each easy-to-swallow film-coated tablet contains 600mg of a dry aqueous extract of Devil's Claw root (Harpagophytum procumbens). Please note, this product can only be delivered to a UK address. Other Ingredients: Powdered cellulose, lactose monohydrate, sodium starch glycolate (Type A), silica colloidal anhydrous, magnesium stearate, sucrose, titanium dioxide (E171), hypromellose, microcrystalline cellulose, stearic acid. 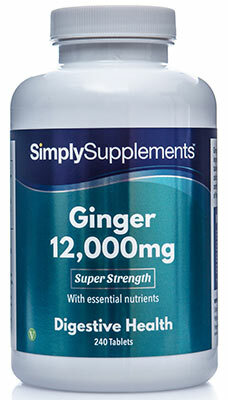 Take 1 tablet twice daily. 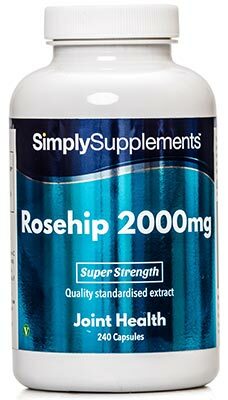 The dose can be increased to 2 tablets twice daily if you do not obtain relief after 3-5 days. Take one dose in the morning and one dose in the evening. You can take the tablets with or without food. Swallow the tablets whole with some water or other liquid. Do not chew the tablets. Store in a cool dry place. Keep away from children at all times. Do not use if the seal is broken. 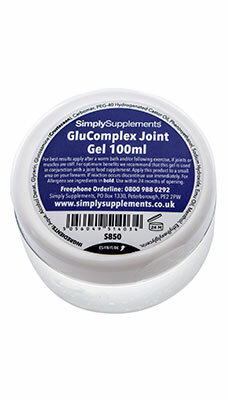 For a full list of uses and cautions please read the Patient Information Leaflet for Devil's Claw Muscle & Joint Pain Relief.